From natural disasters to last-minute repeal efforts, September has been full of buzzworthy news. 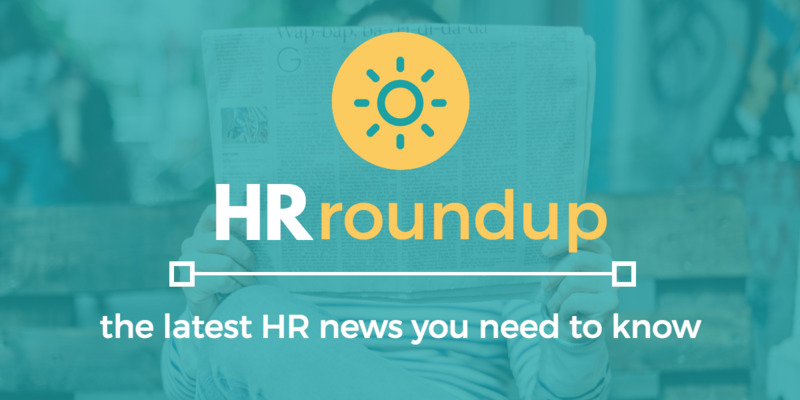 Read on for the latest round up of HR news and how it could impact your organization. 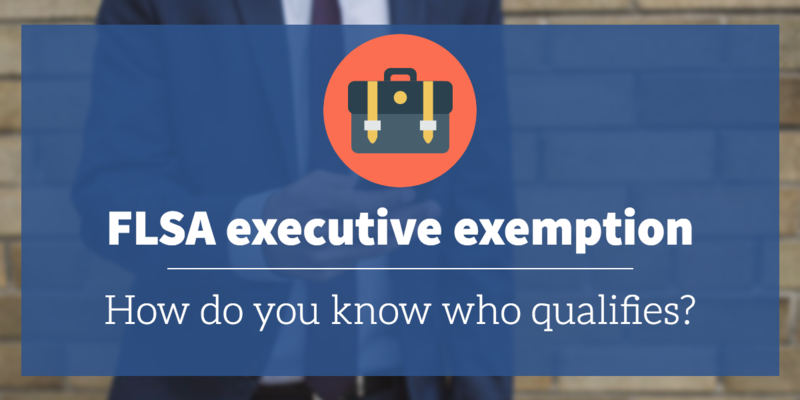 FLSA executive exemption: how do you know who qualifies? The Fair Labor Standards Act set what we know as the 40-hour workweek and established work standards like minimum wage requirements, child labor laws, and overtime pay. While Congress set these standards back in 1938, employers are still accountable to them today. Wage levels and salary thresholds have changed over the years, but the basics of the act still hold true. As an employer or HR manager, keeping up with the many aspects of compliance can feel like a full-time job. That’s why we’ve been working hard to educate you on the various aspects of the FLSA from classifying employees to determining exemptions. 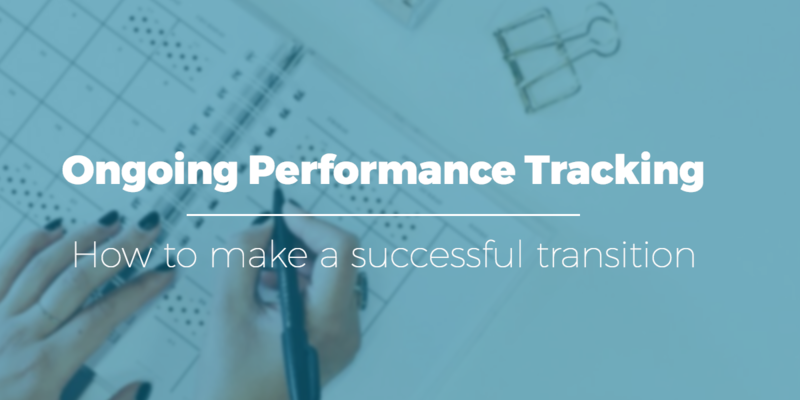 In past articles, we’ve discussed the importance of having ongoing discussions about employee performance instead of a single, loaded performance review every year. Providing more regular feedback allows employees to grow and improve more consistently, and to stay engaged in their work. It also gives managers more opportunities to familiarize themselves with their reports’ strengths, and to coach them so they can produce better outcomes that benefit the whole team. 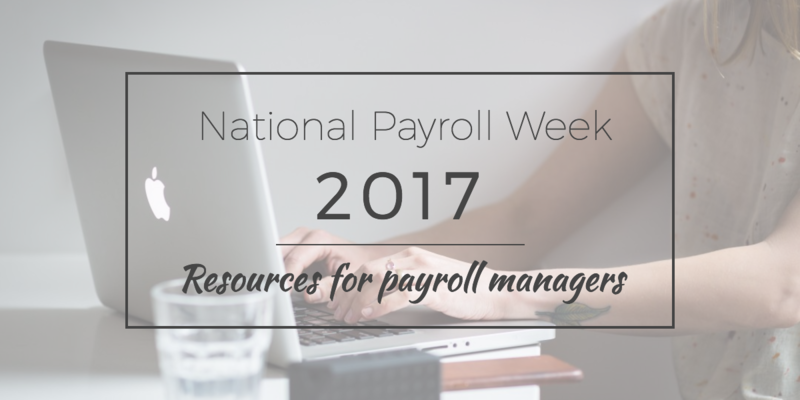 At Fuse Workforce Management, we’re well aware of the valuable contributions of payroll professionals, as well as some of the key challenges they face in doing their jobs. That’s why we’ve published several articles to help make their jobs a little bit easier and more productive.